Payne Pre-Owned Edinburg is pleased to be currently offering this 2018 Kia Sorento LX V6 with 41,559mi. 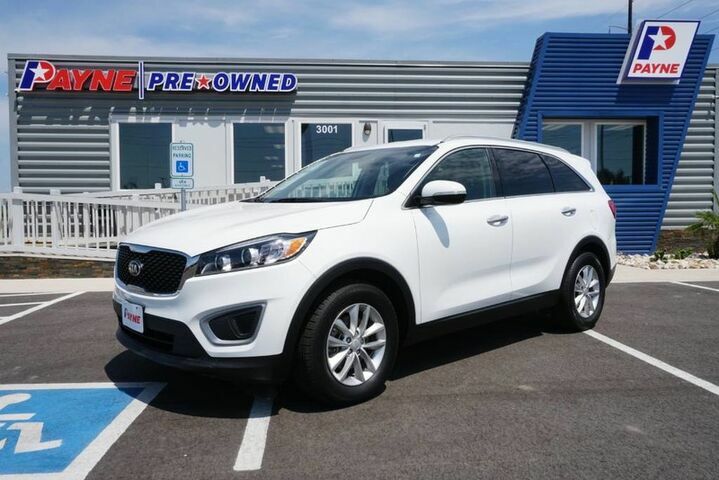 Perfect for the on-the-go family, this Kia Sorento LX V6 is an SUV everyone will love. With exceptional mileage, options and power, you'll insist on driving it on all your outings. You can finally stop searching... You've found the one you've been looking for. Driven by many, but adored by more, the Kia Sorento LX V6 is a perfect addition to any home. This vehicle won't last long, take it home today.